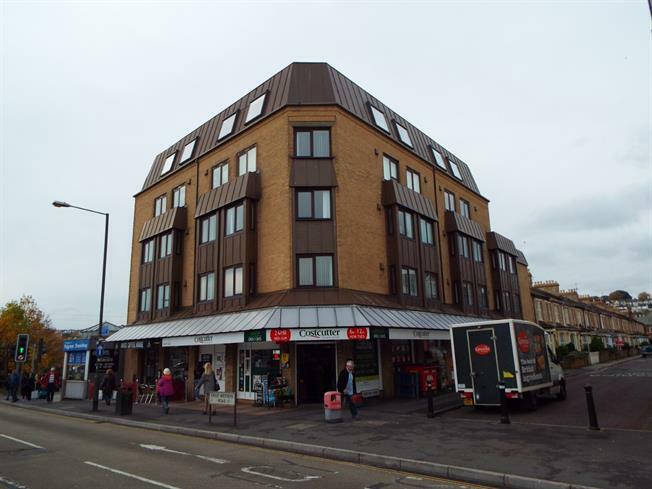 2 Bedroom Flat For Sale in Paignton for Asking Price £95,000. A third floor purpose built retirement flat with lift access. The recently redecorated accommodation comprises secure communal entrance leading (via lift and/or stairs) to own front door, which opens into entrance hall, lounge/diner, kitchen, two bedrooms and a bathroom. 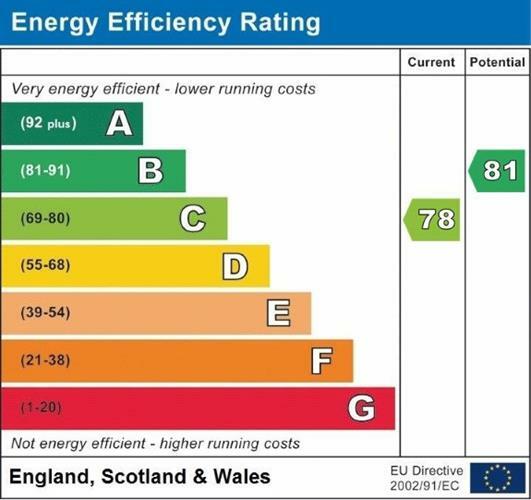 Benefiting from economy seven heating, emergency pull cords throughout, double glazing and no onward chain. Coving to textured ceiling. Range of base mounted units with roll edge work surfaces over and tiled splash back. Range of matching wall mounted units. Stainless steel single drainer sink unit. Space and plumbing for washing machine. Fitted eye level electric oven and grill hob built into work top with extractor fan over. Space for fridge. Emergency pull cord. Coving to textured ceiling. Extractor fan. Wall mounted electric heater. Double shower cubicle with electric shower, low level flush WC. Pedestal mounted wash hand basin with tiled splash back and wall mounted mirror fronted bathroom cabinet. Emergency pull cord. Coving to textured ceiling. Wall mounted electric heater. Double glazed window. Emergency pull cord.